Breath-taking natural beauty. Secluded private beach. Relaxed friendly atmosphere. May the energy of this island, coloured in tradition set in stone and passion that bursts from every wave, fulfil your visit with inner joy and peace. Sheltered by the tall rocks of Podstine bay, edged with green pine trees and the blue sea, few resorts enjoy a location so idyllic and quiet, yet walking distance to the heart of a very popular tourist destination. May your stay with us inspire inner peace and bring joy to all your senses. Let us help you discover the magic of Hvar and Podstine. Restaurant Amo brings joy to your palate! Our dishes are made with a drop of sea, a scent of summer, a pinch of love and served fresh at our cosy terrace amongst tall and proud pine and palm trees. Croatian wines enhance your experience, and our home made sweets and cakes make sure your sweet tooth is also happy. 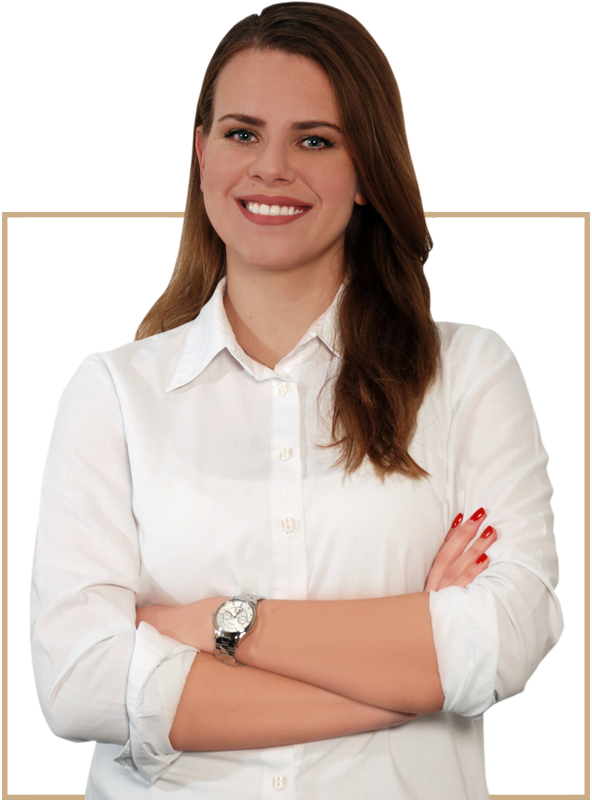 Relax your body and calm your mind with the guidance of our soft and skilful professional staff. © 2019. All copyright and other intellectual property rights in all logos, designs, text, images and other materials on this website are owned by Podstine Hotel or appear with permission of the relevant owner. All rights reserved. Welcome to an oasis of peace, soft and salty fragrances and pure natural beauty, immersed into the Sea. Private and comfortable, personal and relaxed. 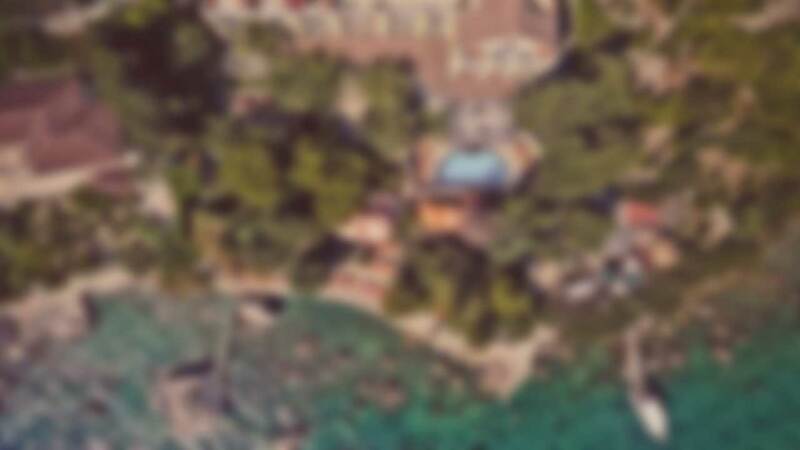 Sheltered by the tall rocks of Podstine bay, edged with green pine trees and the blue sea, few resorts enjoy a location so idyllic and quiet, yet walking distance to the heart of a very popular tourist destination, Hvar town. Just imagine, park your car on our parking lot free of charge, grab your swimming gear, choose a sunbed in the Sun or natural shade, and let the sound of waves washing the shore take you to a happy place. Don't forget your sunscreen, and keep hydrated with fresh fruit & vegetable smoothies of your choice ...and an occasional cocktail or two! Grab a snack in your swimming breaks, right there, at your sunbed. Although we suggest you log out completely, the wifi covers the whole resort, and is free of charge. 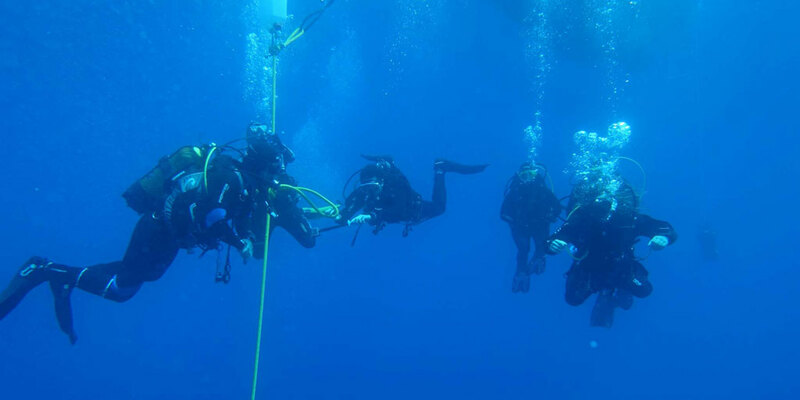 For a bit of activity, join the professional team of divers at the beach scuba diving club to explore the underwater (beginner or experienced!). Join the professional team of divers here at the Podstine beach scuba diving club Viking to explore the Hvar underwaters (beginner or experienced)! Inquire about different options on how to spend a great day underwater with the Viking staff next to our cocktail bar. Marvelous wine story dating back 2,400 years and the excellent wine to match its rich heritage – Hvar does have it all. Starting in the center and the charming villages of Vrisnik, Vrbanj, Svirče, Pitve and Dol, settled in the forested hills below the peak of Sv Nikola. The vineyards are built as terraced steps in the surrounding hills and valleys, where Hvar sun calms the grapes until it’s peak. On the south-facing slopes of the Hvar islands, lie directly across the hills - accessible in the old days only by a long trek up and over the passes. Because of the difficulties of getting there to work in the fields, the settlements of Ivan Dolac and Sv.Nedelja grew up on the southern shores. Today, it is easier to take a 1,4km long one way tunnel to understand the beauty, smell and taste of Hvar wine. Below the hills of Svirče find Stari Grad Plain. This is where the Island of Wine story really starts, when this fertile plain was systematically laid out and cultivated by the ancient Greeks. Then, as now, the crops were planted with Hvar agricultural treasures: grapes and olives which produces world-class products. Not only that, but Hvar's winemakers mostly produce wines from indigenous grapes, several of which are only grown on Hvar. Darnekuša, a red variety indigenous to Hvar, bogdanuša or plavac mali - Croatia’s best indigenous candidate for rivaling the world’s famous grape varieties. Famous Hvar wine makers, such as Tomić, Zlatan Otok, Plančić, Carić or Pinjata, do have available wine tasting offers. Try few types of local wine with cheese, prosciutto and olives to conclude your island journey. 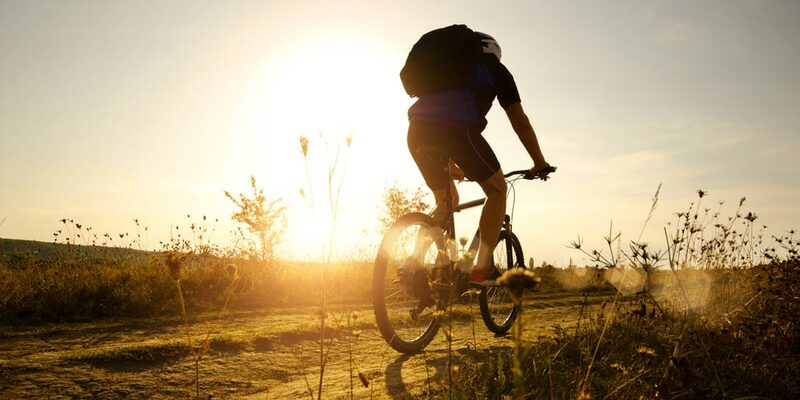 What a better way to experience its magic close up than through a challenging bike ride through its fields and picturesque villages just waiting to be discovered. Famous for its crystal clear water, cultural sights and great cycle routes, it's no wonder Hvar is rated one of the "top 10 most beautiful islands in the world" according to Traveller Magazine. If you are on vacation, just wanting to spice up your holiday, just 6km from Hvar town is the small village of Brusje, which is famous for its purple lavender fields. Vira or Zaraće, two bays accessible by bike where you can even have a swim in crystal clear Adriatic sea. For more adventurous one, exploring the heart of the Island- Malo Grablje, Velo Grablje and before finishing your ride at one of the famous bay near Hvar town, Milna. Pakleni Islands offer small, secluded beaches, deserted coves and sun-drenched hills. The closest island is Galešnik, directly opposite Hvar town , while behind it is Jerolim, named after a now-disappeared church. Jerolim is a favourite among FKK tourist who generally stroll away from the main jetty and enjoy in one of rocky beaches in pine trees shade. Just nearby is the island of Marinkovac whith Stipanska, now the site of famous Carpe Diem Beach Club. For many, of course, Carpe Diem Beach is the top Pakleni destination, especially for those looking to party. It is a place where some of the world's top DJs have performed and their Full Moon Parties are the party highlights of the season. Bay away is another idyllic place on the same island, called Ždrilca which has several pebble beaches, includes Mlini. The largest Pakleni island is Sveti Klement most famous for beautiful Palmižana bay. Here, find yourself embraced with azure waves on a small sandy cove surrounded by pine forests. 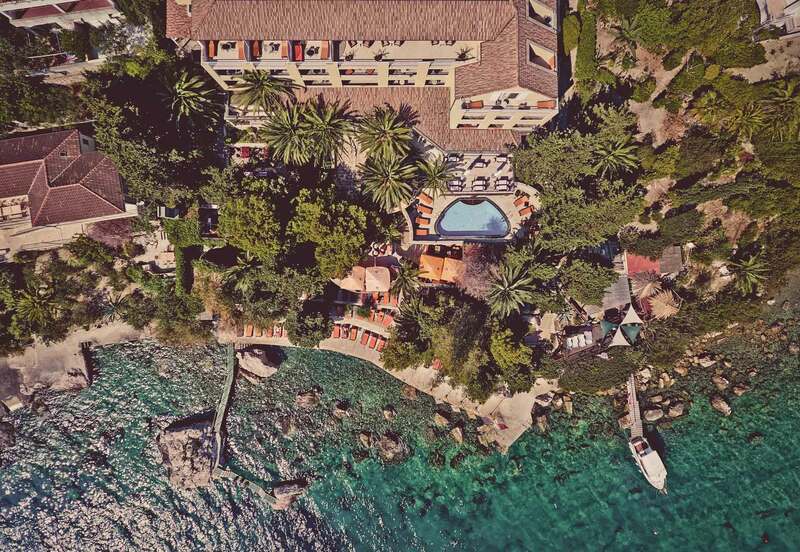 Palmižana has been a favourite getaway for Hvar islanders for many years. Idyllic spot now hosts villas, bar and restaurants and vibrant underwater life for scuba divers, while on the other side, ACI marina for all of visitors with boats. Easy one hour walk away from Palmižana is a small fishing villa called Vlaka. A little bit further from Hvar town, perfect spot for the most relaxed visitors. Blue sea, untouched nature and pebble beach is all you need. Islands are also a very popular destination for sailing and for the increasing numbers of adventure tourists who are exploring Hvar by kayak. Just a boat ride away from Split is situated the sunniest Croatian island, with its 3000 sunny hours per year, Hvar island. Although Hvar is considered the party island, it is still surrounded by stunning scenery and is rich in culture where one can easily escape and find the perfect relaxation they need. It is the only island in the world with four UNESCO World Heritage Sites. Vast fields of lavender, ancient olive trees and vineyards, in immaculate harmony between man and nature. What is Hvar really about? 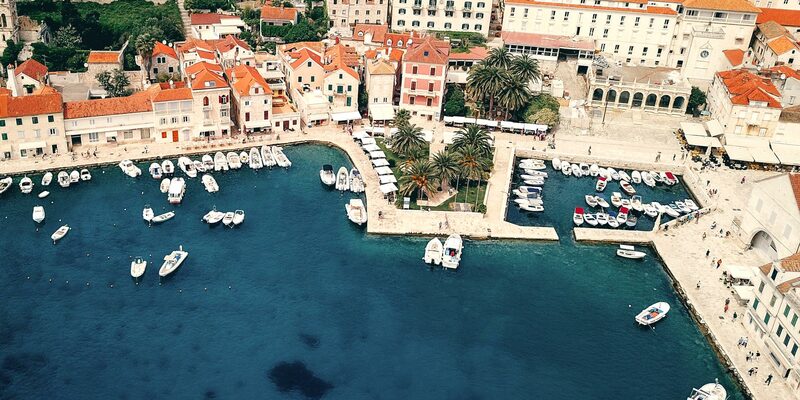 Start your journey in jewel of the Island crown – Hvar town. Watch romantic sunsets from Španjola fortress, grab the sounds from local artist in Franciscan monastery, see the art and feel it in the heart. Sail to Pakleni islands or just relax in on of the bars in the center, Hvar offers everything. Going on an adventure to Brusje, famous for its lavender fields. The best time to see the fields in full bloom is in June. Stop and breathe or just try lavender honey sold on the road. Neighbor Velo Grablje, home to a local agricultural co-operative, now stages an annual Lavender Festival every June, with workshops, talks and performances. Side of Hvar rarely seen, Malo Grablje, is a must see for those who really want to experience what local life in Hvar was truly like. You will see a side of the island and culture that is drastically different from what you experience in the Town. Along the way you can stop for breathtaking views on the hill tops nearby and within the abandoned town itself you can eat traditional Hvar cuisine at the only operational building there. Old road will take you to Stari Grad, Hvar’s main port and the oldest town in Croatia. Here the Greeks settled from 384BC, naming the community around this safe harbor Pharos. Finds from the time – coins, remnants of ceramics and stonework – are displayed in the Stari Grad Museum. Set back from seafront at Stari Grad, the Tvrdalj was built by Renaissance poet Petar Hektorović as protection against likely attack by the Turks. Stari Grad Plain is a cultural landscape built by Greeks. The landscape features ancient stone walls and trims. Plain in under UNESCO protection. Called little Venice of Hvar island but without gondolas and with dingy boats- Vrboska. The secluded beaches and tiny islets around and off the coast of Hvar allow plenty of opportunities to shed your clothes and be at one with nature. With church fort of St. Mary, which is one of the most significant monuments of the Islands, build after Turkish attack 1571. After Vrboska, hidden, picturesque Jelsa is the ideal spot for extramarital excitement. Grapčeva cave and Humac are must see when in Jelsa. Last, but not the least, Sućuraj, on the opposite side of Hvar town. Narrow road if you go from Hvar, but a short boat ride from the mainland, Sućuraj is a yet undiscovered gem. 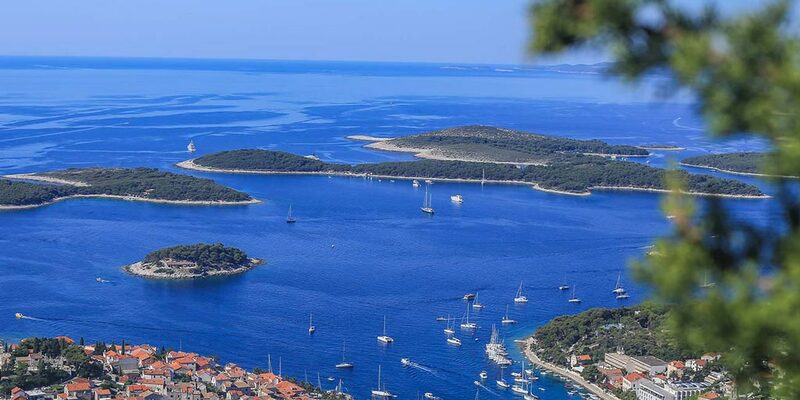 Rich cultural and historic heritage of Hvar, that dates back to pre-historic times, unique gastronomy, beautiful beaches and bays , crystal blue sea, high quality offer and the hospitality of the local people are the guarantees of a holidays in Hvar you will always remember.